The world of banking is speeding up and changes are rippling across the globe. If your organization is slow to respond, it will fall behind. 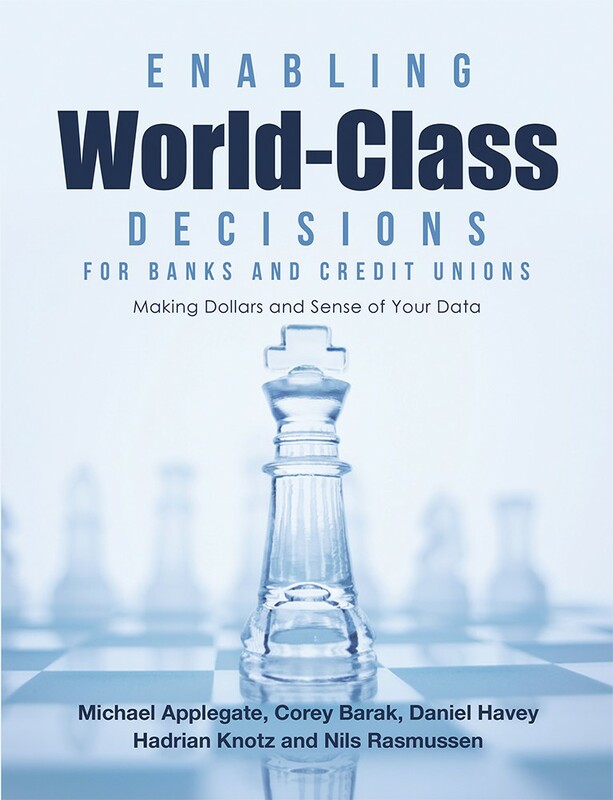 “Enabling World-Class Decisions for Banks and Credit Unions” is the result of 125 years of combined experience of five technology executives in CPM and BI solutions.